Bulletin-10-8-17 This weekend, and every weekend in October, join us in praying the Rosary 1/2 hr before our weekend Masses. 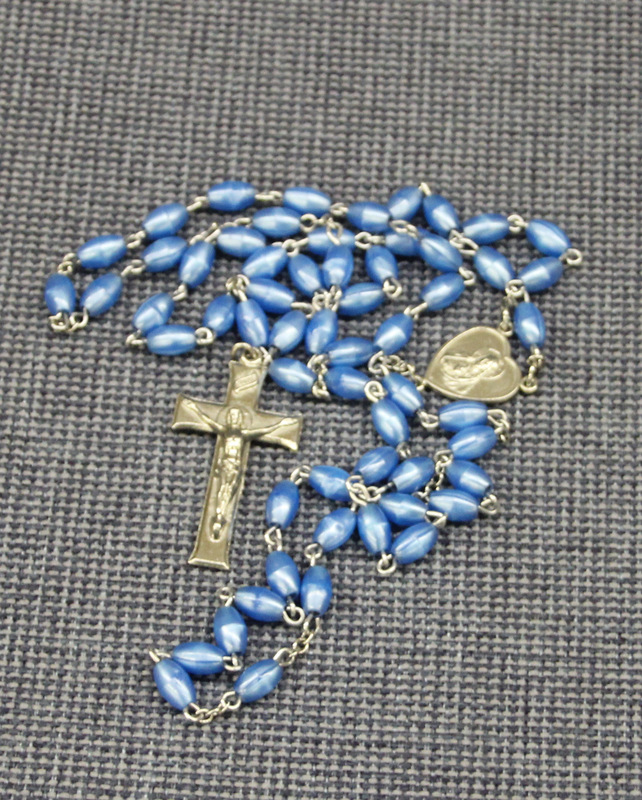 The Rosary is also recited at our morning Masses, daily except Tuesday in our chapel. Looking for presale tickets to our Harvest Dinner? You can save a couple of bucks by buying in advance in the vestibule. Also available are tickets to our 125th Anniversary dinner on November 19: $40 each. Our celebrants this weekend are Fr Mike on Saturday at 4 and Msgr Kopacz Sunday at 10:30.